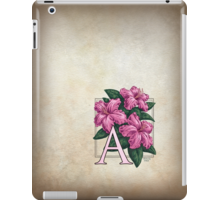 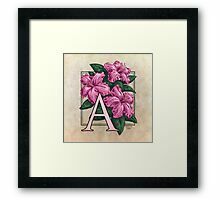 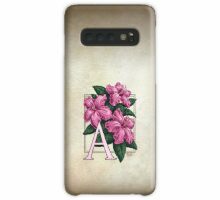 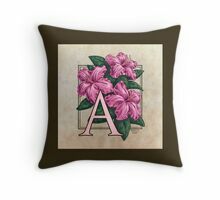 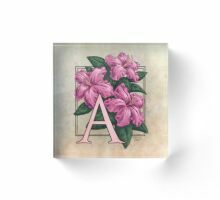 This monogram art features azaleas, a lovely flowering shrub in that fills the spring with color. Part of the Floral Alphabet series, also available separately as cards, and as T-shirts and stickers. 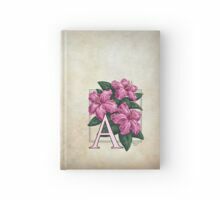 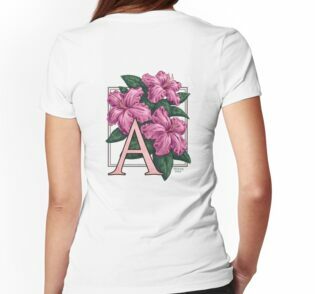 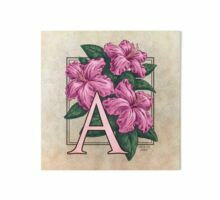 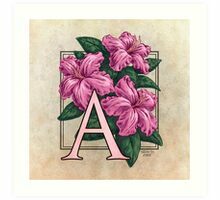 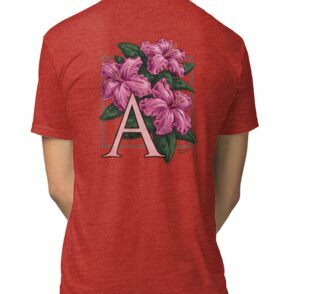 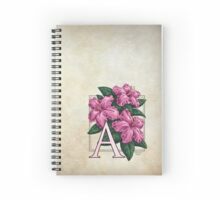 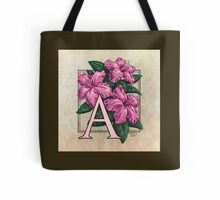 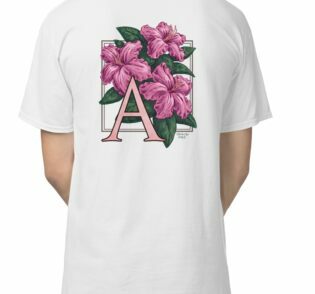 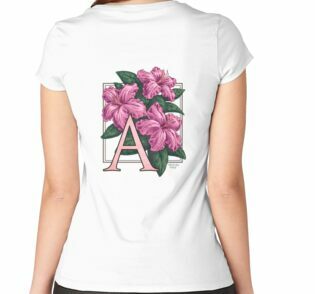 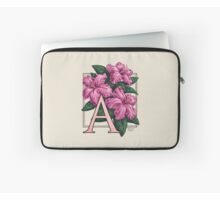 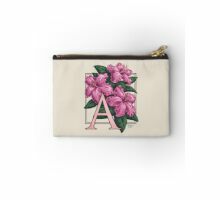 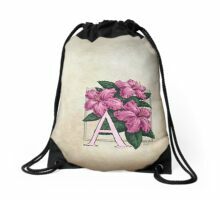 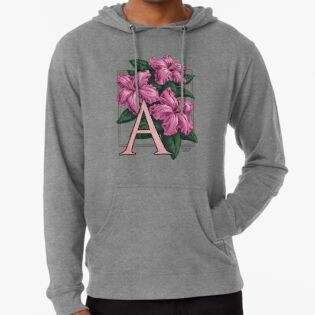 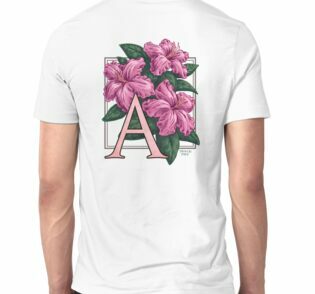 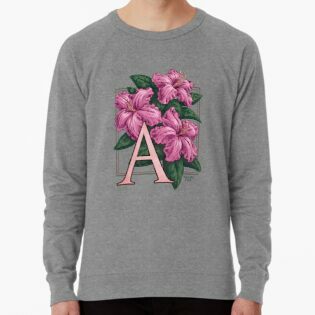 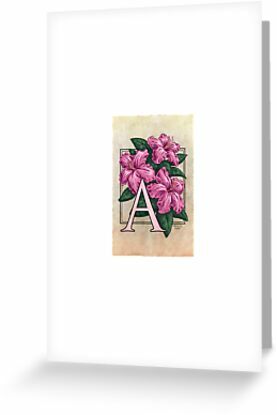 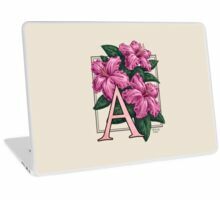 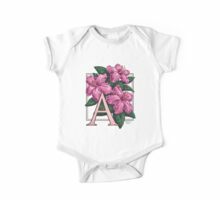 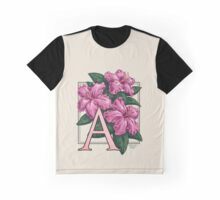 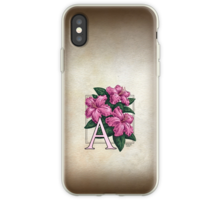 A for Azalea at my Zazzle shop! 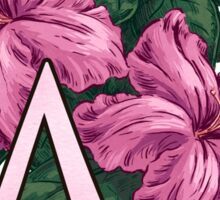 oh excellent, these are going to be marvellous! 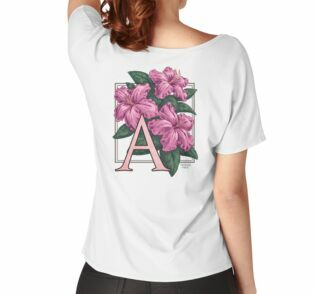 I hope so, Barbara! 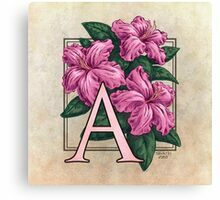 A few of them are giving me trouble but the rest are making me soooo happy! 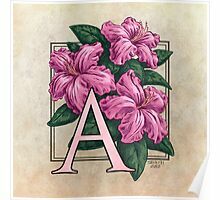 I like it very much, but how can I get more letters, or the full alphabet………thanks. 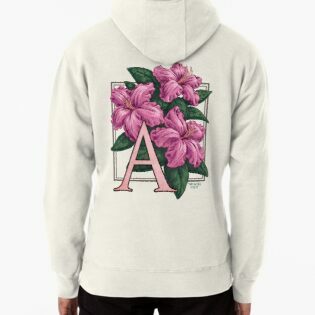 Gorgeou series, each and every design. 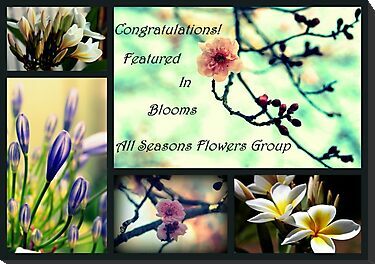 Thanks Norval! 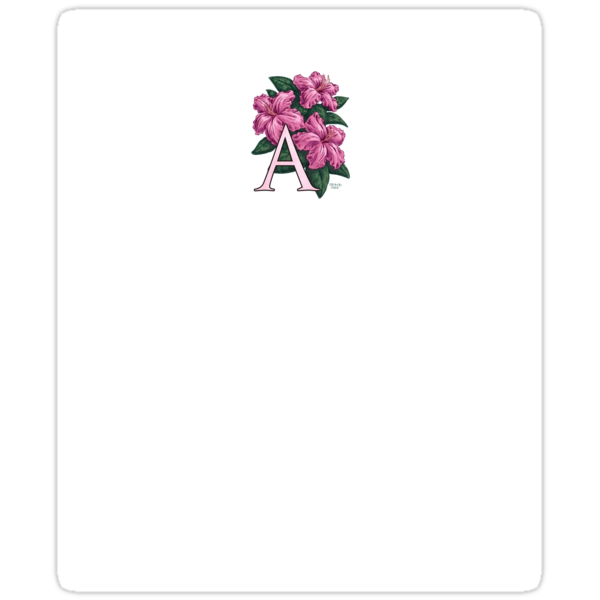 I’m almost to the end as I write this! 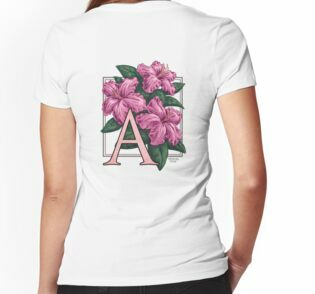 Thanks Alice, I’m glad you like it!